Townhome in nice established Linden Park development. 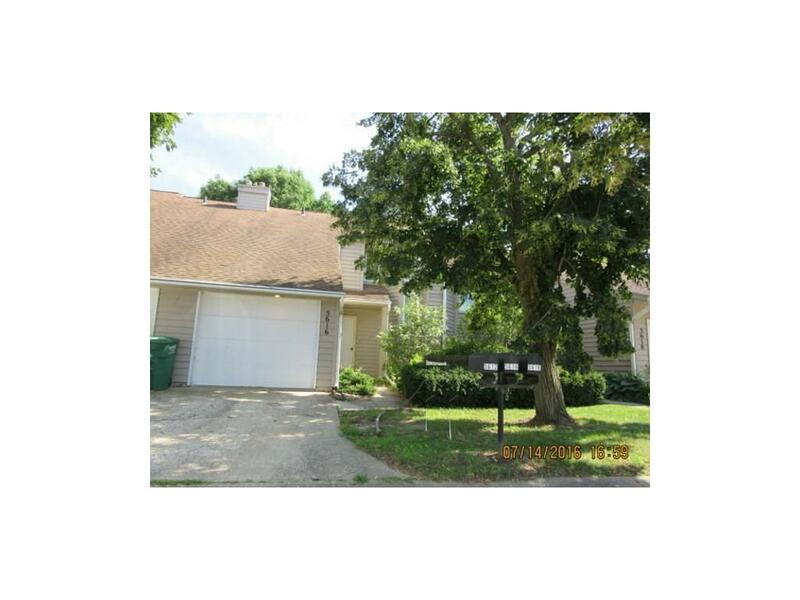 This unit is a two story with a finished basement ready for the new owner with new carpet and paint. Great location with access to the interstate and many Johnston amenities. HOA Name: Linden Park Townhome Assoc.